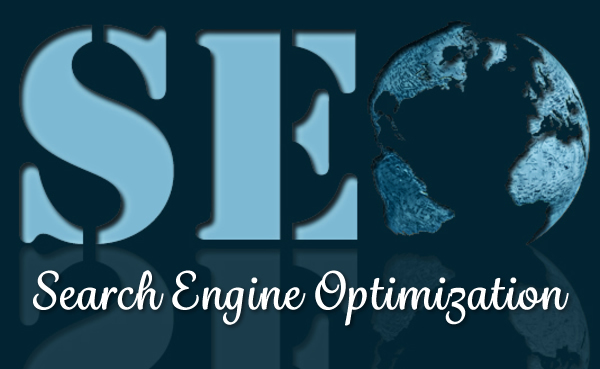 Having a good ranking on search engines is crucial to your company’s expansion strategy. More than 85 percent of potential clients use the Internet to find what they are looking for, and approximately 70 percent of users choose a search result on the first page. Proper SEO is what will put you in the kind of playing field you want to truly expand your business. Remember that Google listings are essentially ads, so your pages need to have unique page titles (like headlines) and descriptions. Your page description needs to provide more insight into your title. Relevancy is key. Each of your page titles and primary page headers need to be aligned and use the same page title. Monitor your search standings to make sure your SEO efforts are impinging. You can use tools such as Alexa and the Google toolbar to help you keep an eye on your page rank. It is also important to track where your visitors are being referred from and the search terms they’re using to find your site. This will help you be more precise with your key words and descriptions. Perfect your keywords. These are the main words that a visitor would use to look for information that your company provides. These applicable terms should be placed throughout every aspect of your site, including titles, content, URLs and image names. At the same time, do not over-use keywords; this will get you classified as a spammer, and you will be ignored. The most important keywords on your site are your title tag and page header. Make sure that all link text is descriptive enough that it does not require context to explain what it is. Avoid link text such as “click here” or “read more”. Use high-quality and diverse backlinks. Make a name for your company within a wide range of industry blogs, universities, groups, societies and press, and include backlinks to your site. Use content to freely link out to other sites. While linking is essential, especially backlinking, do not overdo it. You will annoy your visitors. Keep your content new and fresh. Continually be creating content that people will find interesting and will share and link to. Use social media channels to build up connections, and post links to your website content. Making visitors wait will send them elsewhere. Ensure your site loads quickly. Create a sitemap, which is a page that lists links to all other major pages on your site. This will make it easier for spiders (software that search engines use to find websites) to search your website. The fewer clicks, the better. Register your business with Google Places, Bing for Business and Yahoo Local. Once again, avoid flash. It does nothing to help SEO. Let us know if there is anything we can assist you with to improve your website and gain more customers. We are here to serve you.